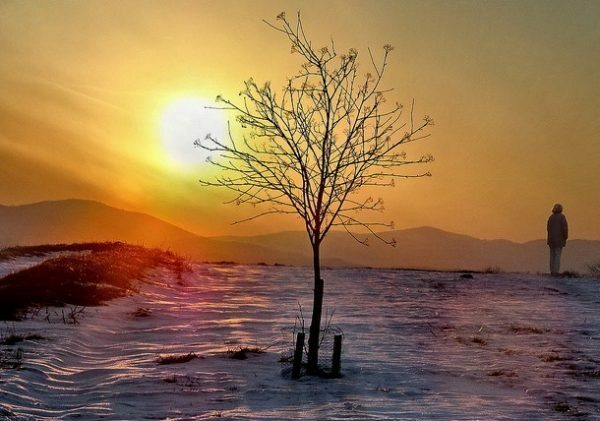 For most of us, it wants to protect us from failure and harm to our ego. The inner critic has a positive intention. Keep digging until you have several positive intentions of your inner critic. 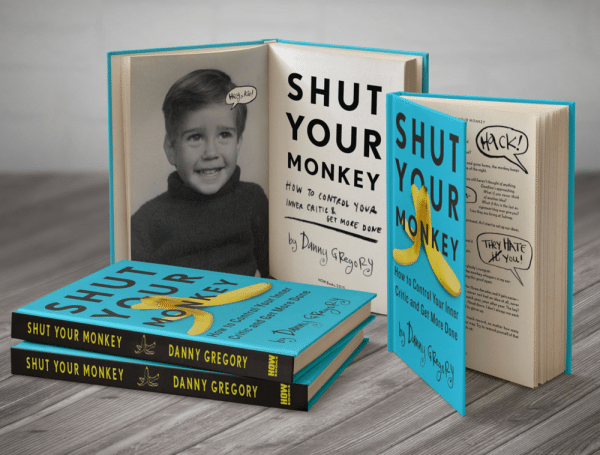 You probably want to express yourself and move people emotionally. 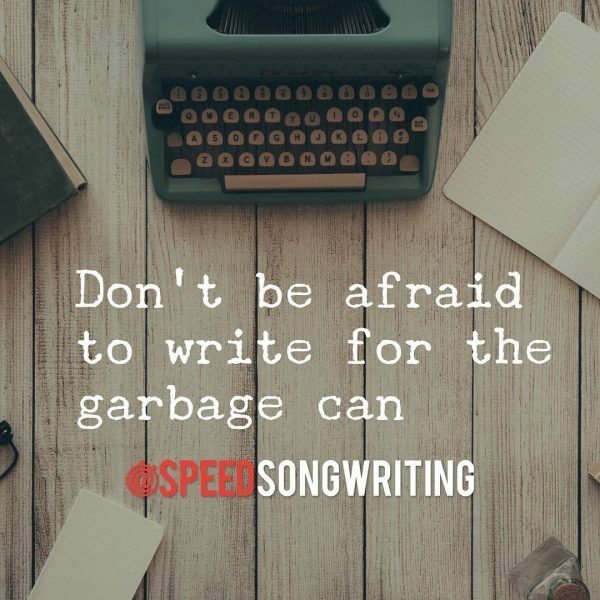 You might even have professional songwriting goals that you need to meet. 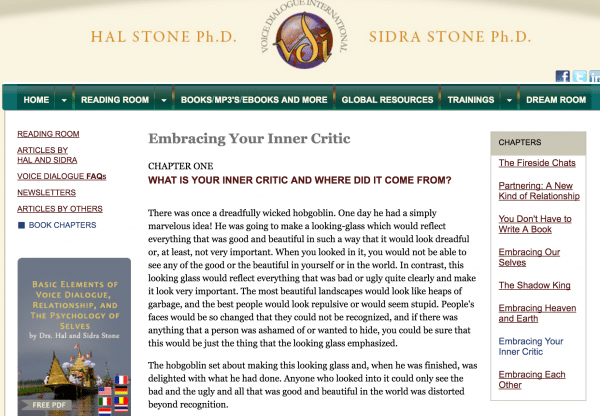 Uncover all the positive intentions of both your inner critic and yourself. 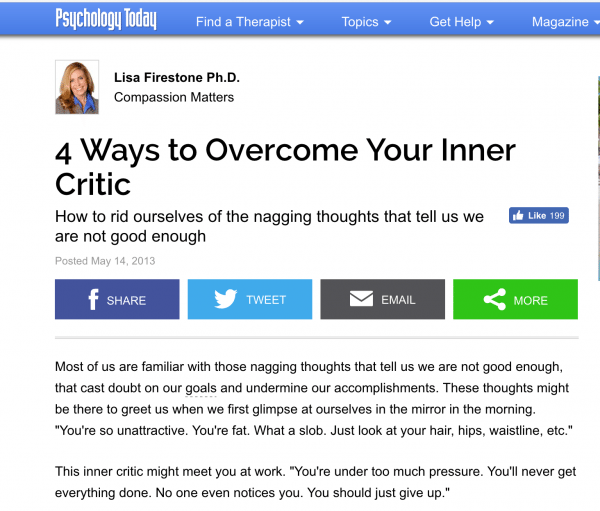 Your inner critic is valuable and deserves to get what it wants. It shouldn’t have to give anything up to give you what you want. 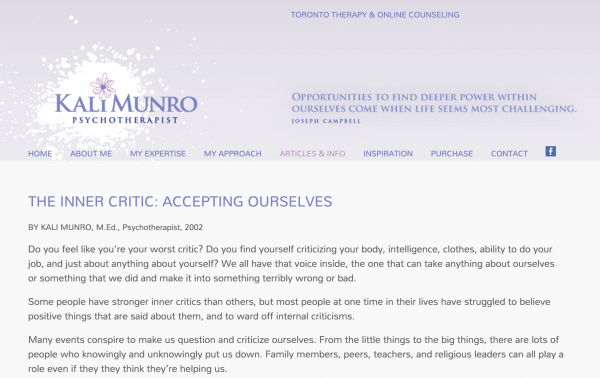 The inner critic needs to come out at the right moment. The right moment is never during the creative process. 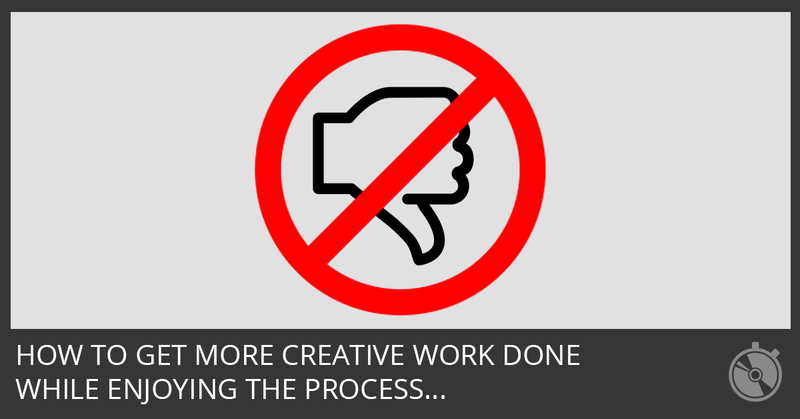 The creative process is YOUR time to create and generate ideas. 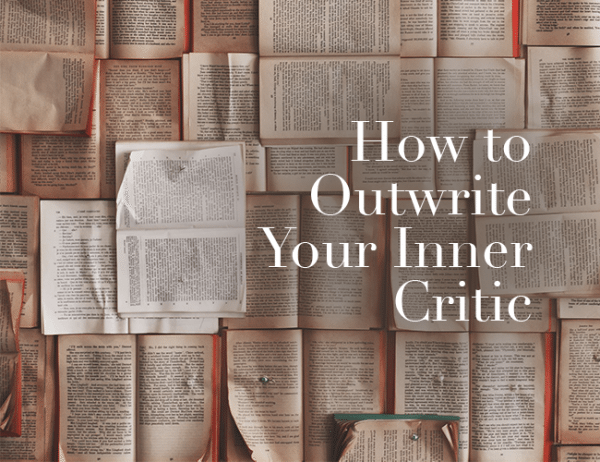 The right moment for the inner critic is the editing process. 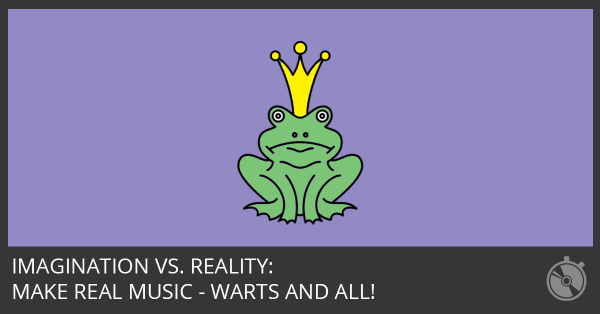 So how will things be different next time your inner critic creates a conflict? Simple. Remind your inner critic that it’s valuable and will get what it wants at the right time. It can come out after you’ve finished creating and collecting all the ideas for your song. 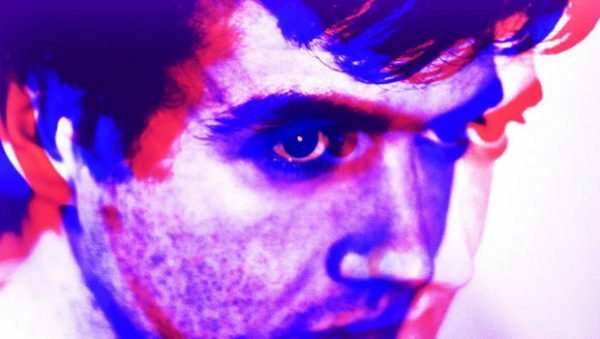 Treating your inner critic as a separate self is the key to “getting over yourself” and getting back to work. Give your inner critic a job to do when the time is right and it will get what it wants and give you what you want. 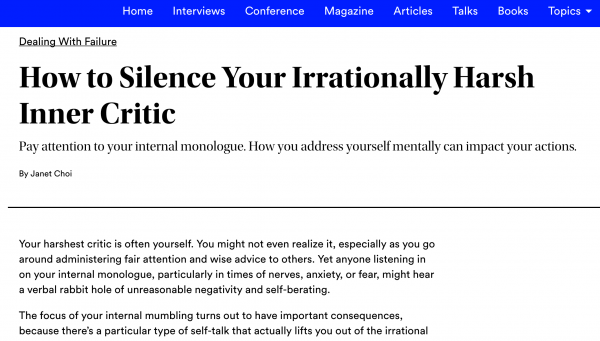 Try it out next time you’re doing battle with your inner critic. 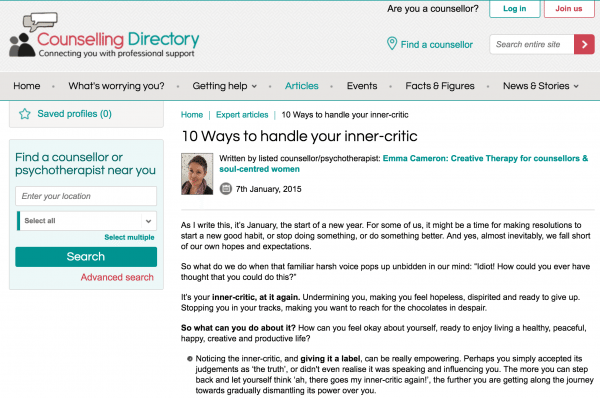 For even more tips on working with your inner critic, check out this list. 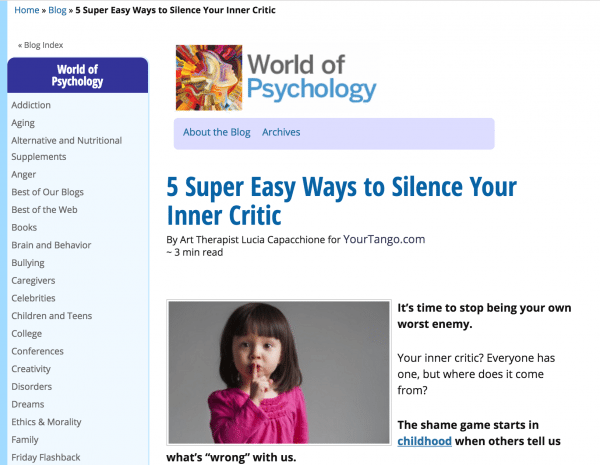 Here are 5 immediate and easy ways to respond to your inner critic so that you can keep creating the life of your dreams. 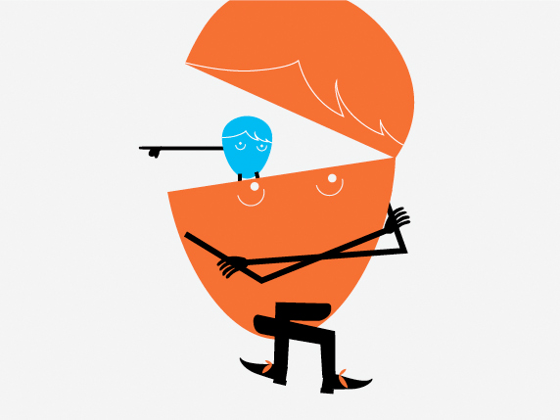 This inner critic might meet you at work. “You’re under too much pressure. You’ll never get everything done. No one even notices you. Are you constantly going to battle with your Inner Critic? It doesn’t have to be that way. 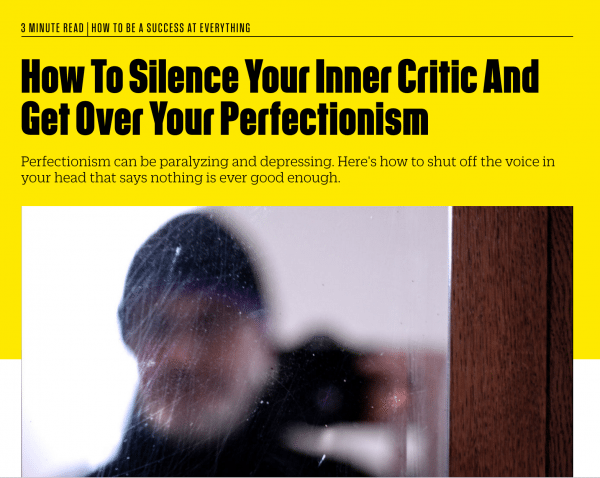 Learn how to respect your Inner Critic, while still keeping him in line. Don’t let you inner critic control you. Try one of these small actions to break the negative cycle and stop beating yourself up. 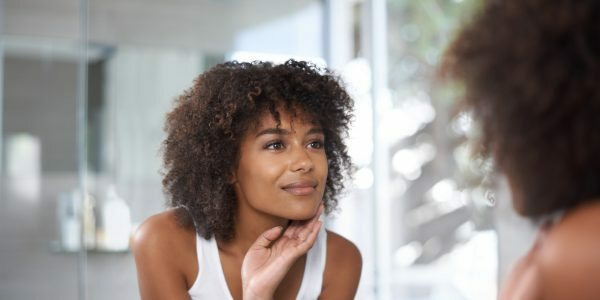 If you’re the type who struggles with an overly critical inner voice, you can … Use the Three P’s to Defeat Your Inner Critic and Think Positively. 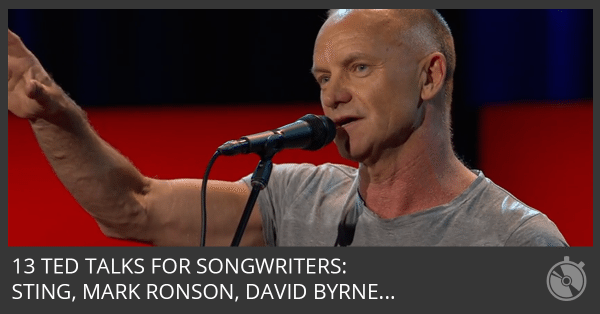 Watch Sting, Mark Ronson, David Byrne, and other amazing artists and thinkers share “ideas worth spreading” about music, songwriting, and creating art. Always giving yourself a hard time? 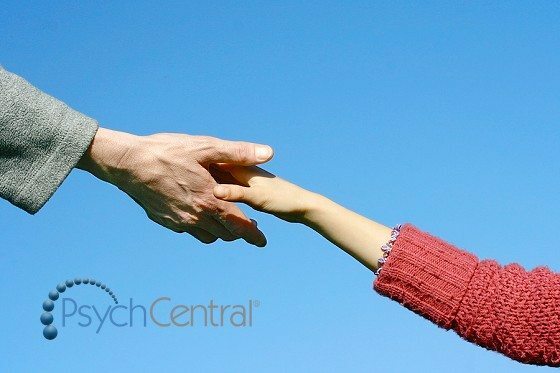 Try these five simple steps to lighten up on yourself! 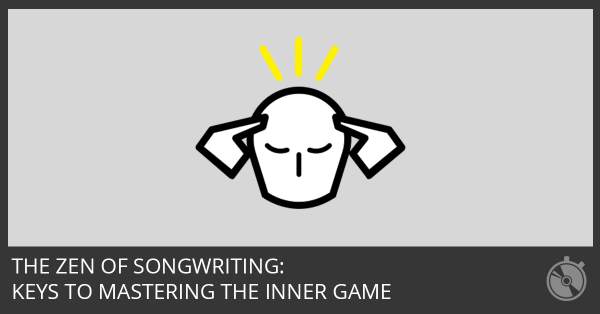 If you struggle with writer’s block or want to improve the quality of your songwriting, these tricks will focus your mind into writing your very best songs. 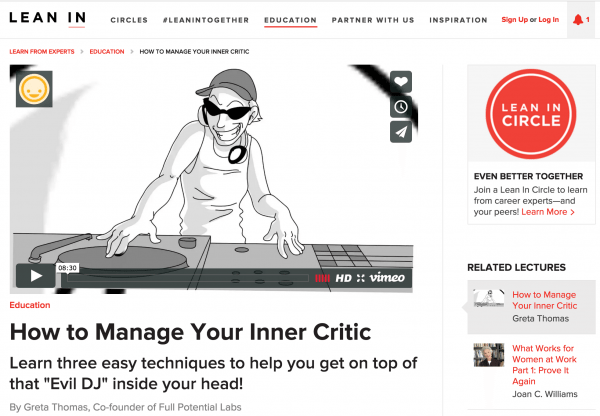 Learn three easy techniques to help you get on top of that “Evil DJ” inside your head! Here you are, minding your own business. When I first started writing seriously, I burned everything I wrote because I was afraid of anyone reading it. Great article – thank you. 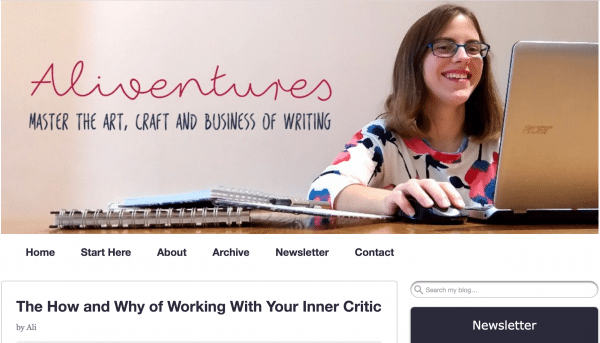 This was a key insight for me – that the critic is actually on my side, has a right to a voice, and that voice is valuable and useful, not just destructive. Rather than fighting the critic (in my case, a futile exercise) I can befriend it, acknowledge it, and employ its insights and instinct at the appropriate time. 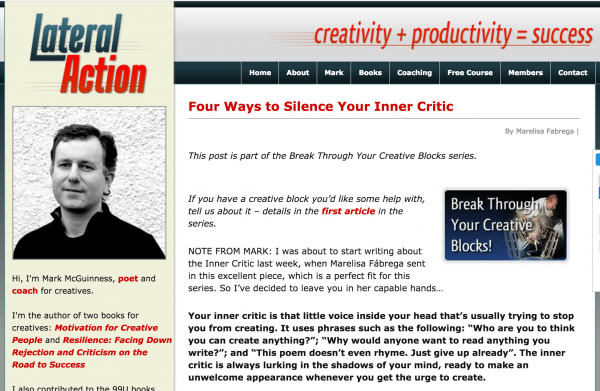 I’d never seen it like that before – the critic has been my evil twin trying to stop me. Now I see it as a powerful force for good, driving me to improve when I get lazy and complacent. Truly an aha! moment. This seems to be working for me. I’m finally off of square zero!